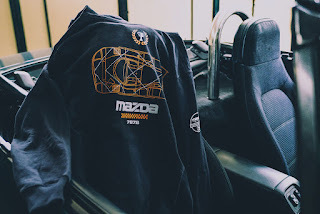 This weekend, passion for cars and the arts come together as Mazda Philippines is set to reveal the new Mazda Collection merchandise at the Zoom Fest 2018 happening at the BGC. 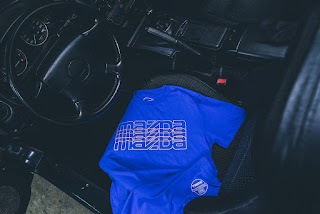 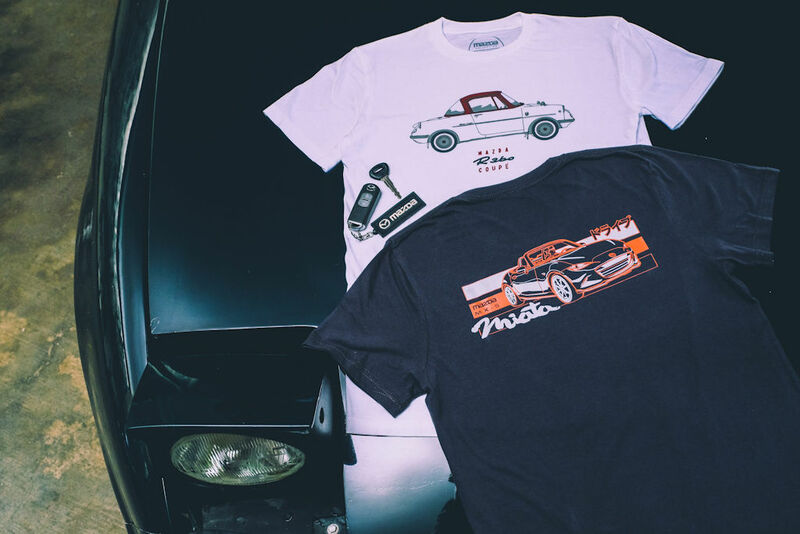 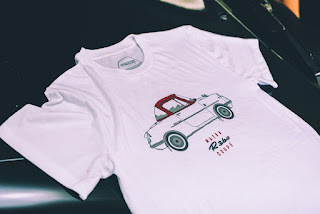 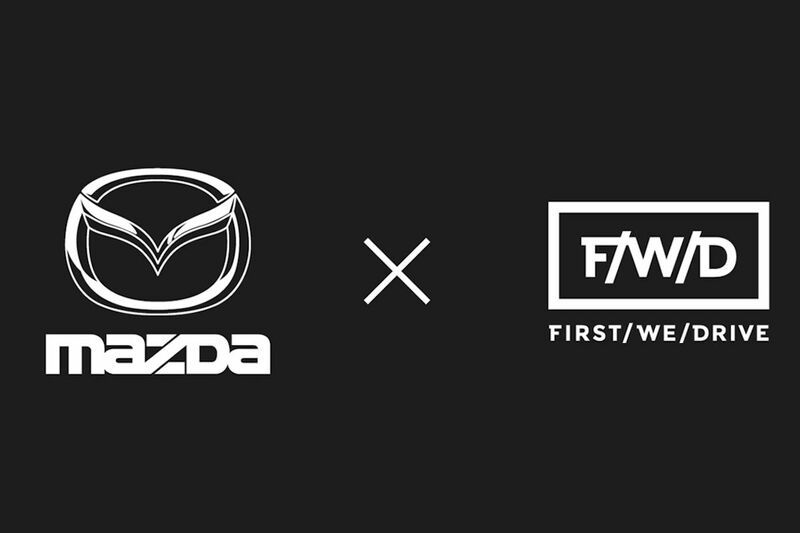 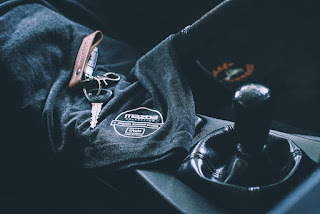 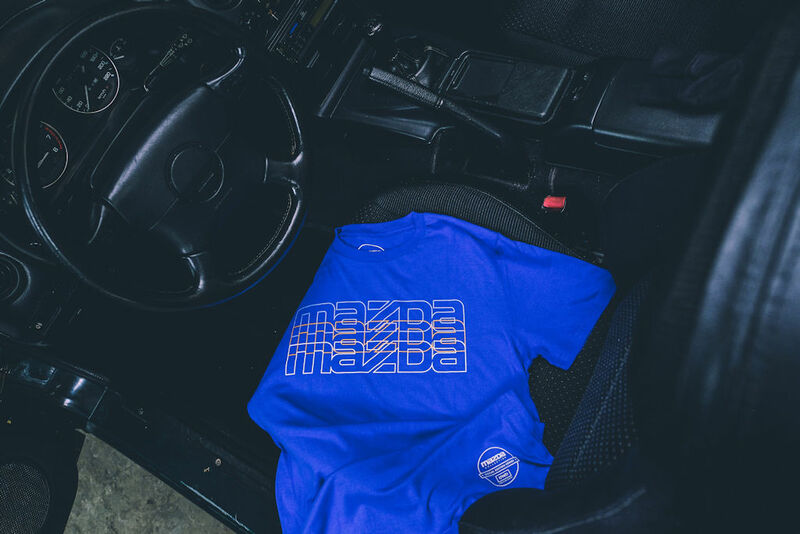 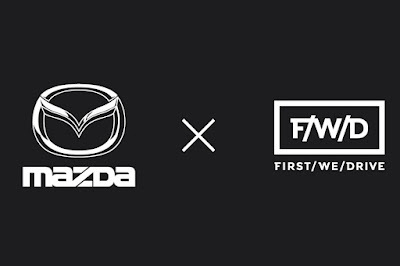 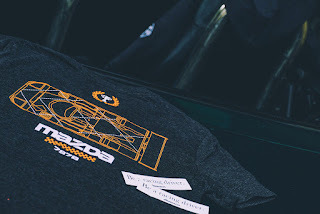 Designed by Jaykee Evangelista of First/We/Drive, the latest edition of Mazda collectibles features a complete line of Mazda heritage-inspired shirts, bags, hoodies, and umbrellas. 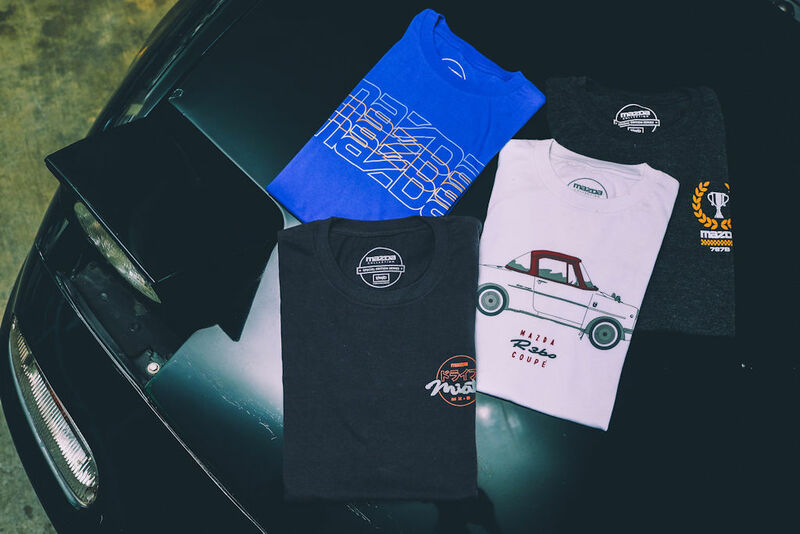 These will all be available to the public starting on Friday, July 27 to Sunday, July 29 exclusively at the Zoom Fest display.